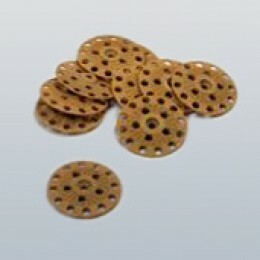 Polypropelene washer 60mm diameter with a 5mm hole in the centre. Quantity: 100 per box. 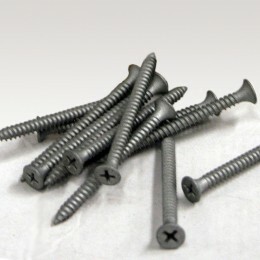 ..
4.8mm screw for application with Savolit washers - for application into timber. Quantity (per box): .. 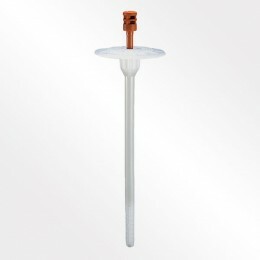 Polypropylene body with plastic headed zinc plated carbon steel expansion pin - for application in..